A £4 million fund has been launched to help communities address social issues through the arts. National Lottery distributer the Big Lottery Fund, international foundation the Calouste Gulbenkian Foundation and skills development charity Local Trust are behind the initiative, Creative Civic Change. Communities will be able to bid for funding for creative projects to address issues faced in their local area, such as loneliness and isolation. Projects may involve any form of creativity, including theatre, dance and visual arts, and could include anything from setting up a youth theatre or offering art classes to improving public spaces. Creative Civic Change programme manager Laura Drane said: “Communities will take the lead. We want to work with and support communities to create positive change based on their vision for their local areas – whether that’s addressing loneliness and isolation, developing people’s skills, or improving local spaces. Alongside direct funding, the programme will offer mentoring, peer-to-peer support and networking. 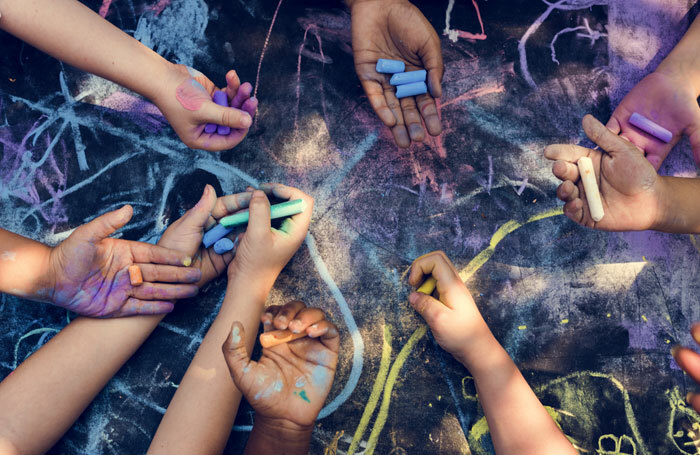 Creative Civic Change is open to all areas across England that can demonstrate a need for it, such as having high levels of unemployment, a high proportion of children in poverty or lower levels of health compared to the rest of the UK. The closing date for applications is September 28 . From October, communities selected to take part will design their projects. Approximately 10 communities that will receive funding from the three year programme will be announced in February 2019. The maximum amount of funding that communities can initially apply for is £300,000, although there is potential for this to be increased when the projects are being developed.